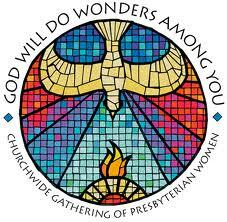 Presbyterian Women (PW) is an independent organization within the Presbyterian Church (U.S.A.) of more than 300,000 women. The programming and resource options for the organization offer a variety of ways for women to live out their faith in an inclusive, caring community. Women’s groups in the Presbyterian Church have a powerful history. Since the early 1800s Presbyterian women have organized themselves to support mission and combat social injustices nationally and internationally. While the levels of involvement and recognition from the denominations has varied, women’s dedication to living out God’s call through women’s organizations has remained steady.